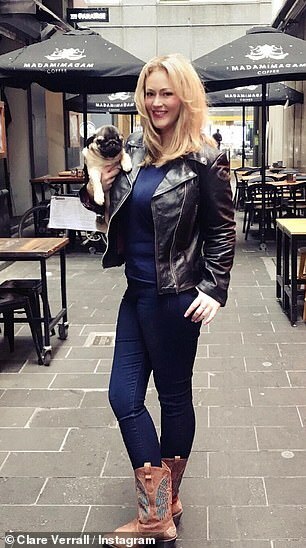 Married At First Sight ‘s Clare Verrall has dropped an astonishing 50kg in just 12 months. 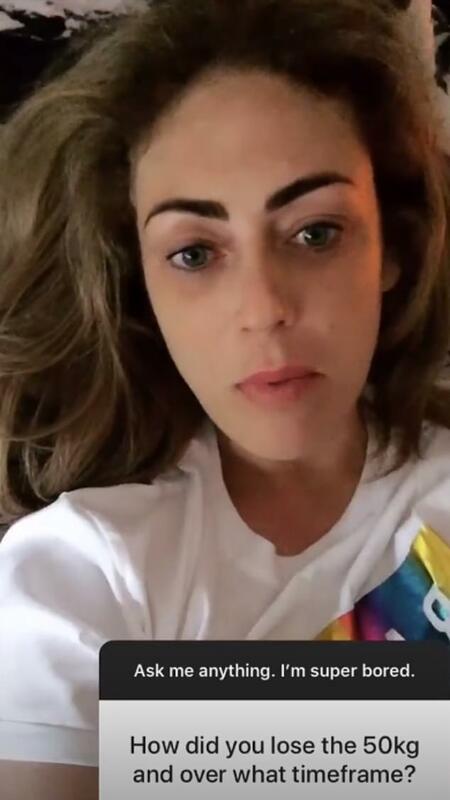 Responding to fan questions, the 35-year-old revealed in a series of Instagram Stories on Friday that she had dropped from 120kg to 70kg in just one year. ‘My normal body weight is 72kg, and I ballooned to 120kg. But I am now back to less than I was expecting, and that is 70kg,’ Clare said. She went on to explain to a fan who asked her how long the process took: ‘It’s been a year. Pretty much exactly 12 months’. The star says that it was dealing with her mental health, as much as her physical health, that helped the weight come off. ‘It came down to dealing with my issues in regards to my PTSD. It was really focusing on my mental health,’ she said. 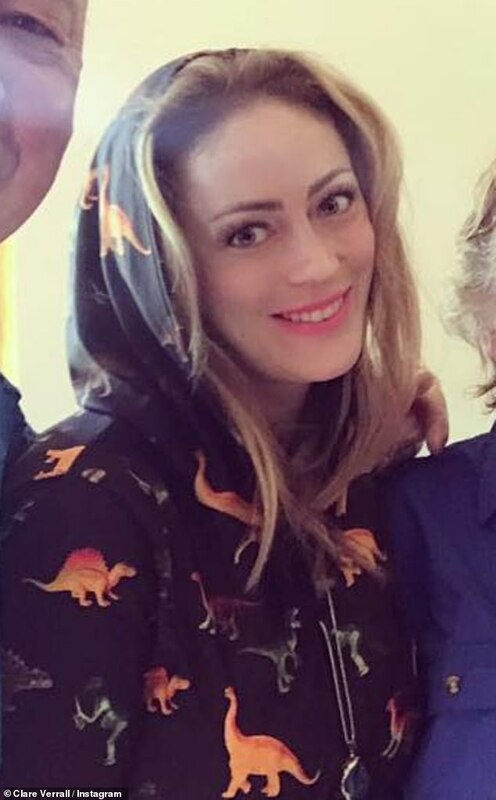 Clare has earlier explained that there were several reasons behind her weight gain, including her ongoing struggle with PTSD, which was caused after a man attacked her near her home in April, 2015. 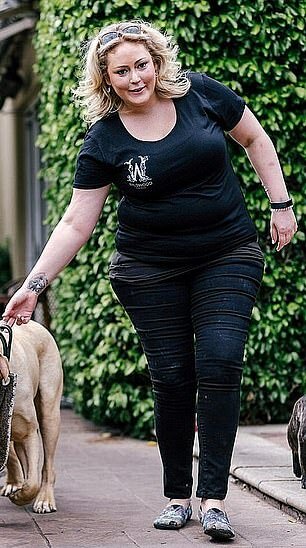 The brunette says that she also ‘learned to love the skin I was in’ and that the weight loss has helped her back pain and allowed her to walk her dogs again. 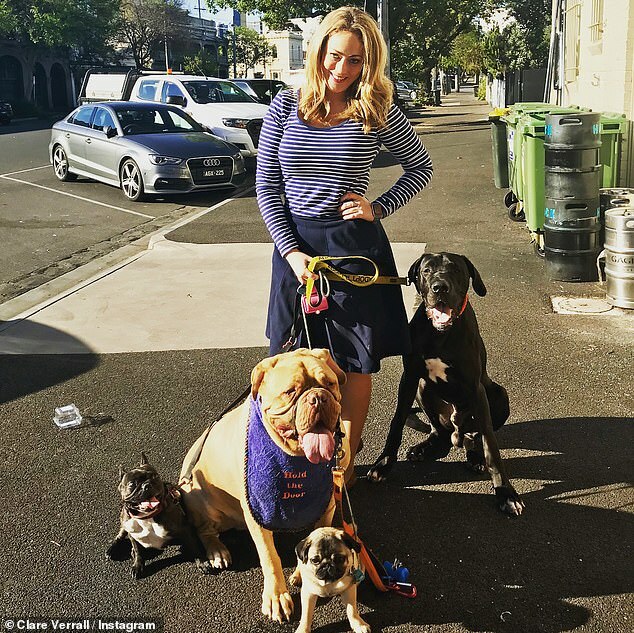 At the beginning of the year, Clare tipped the scales at 120kg and said she was too embarrassed to leave the house. However, after working on her mental health, the star is now off anti-depressant medication and has prioritised healthy eating and exercise. She enjoys a balanced diet of steamed vegetables, tofu, and salad, and keeps fit by taking her dogs for daily 15km walks.